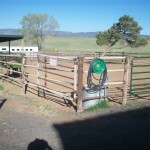 Durango horse boarding is located just 10 minutes south of Durango and is run by Denney Schilthuis. 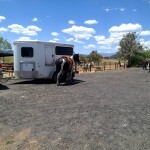 We welcome anyone traveling through the area in need of overnight boarding and for local’s a like who are in need of daily or weekly horse boarding. For those traveling through the area we also have RV hookup. 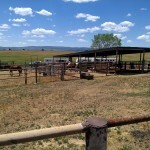 Featuring: Hay sales, overnight boarding, and horse hostel for those transporting for layovers. Winter boarding with Day-Week-Monthly options. 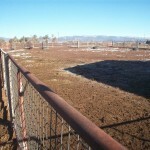 Hay sales available; Boarders may either use their own or buy our premium horse hay. Alfalfa hay is at market price. Discounts for quantity. 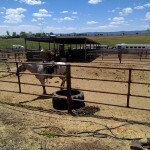 NO Pasture – it’s in Hay!!! 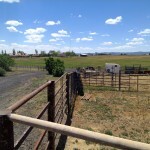 Prices: $15.00 per night per head – short term. Call for extended stay prices. 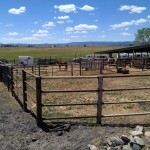 Generous corral space with RV hook up close to your horses.